This program combines the study of fundamentals of economics, statistics, and management with approaches to problem solving in the workplace. It also requires students to take our Business Ethics course. Business Ethics, and most of the other required courses (accounting, law, operations, marketing, etc. ), explore the many ethical issues in business. Students will leave this program knowing how ethical behavior should be incorporated into the many decisions made by business people. 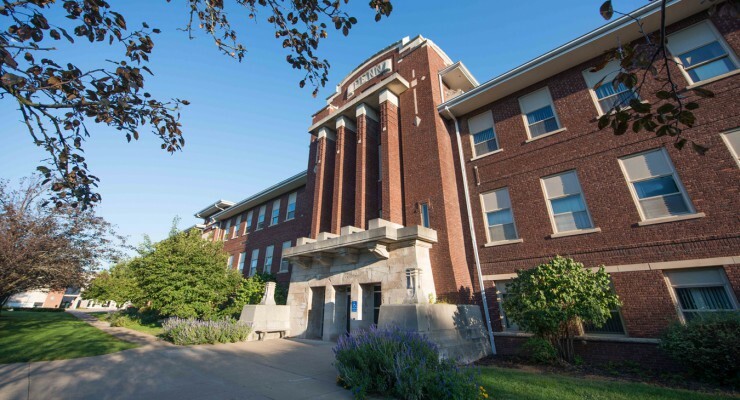 Several of the courses in the Business Management Major are utilized by other areas of study at William Penn, including Industrial Technology, Information Technology, and Sport Management. This program aims to provide students with the necessary knowledge, skills, and leadership qualities for a careers in the field of their choosing. Students in the Business Management program will be prepared for a variety of careers in the field. The mission of this program is to provide students with the necessary tools to be successful in the career of their choice. Our program is similar to that offered by other colleges; it is the instructors who make the difference, and Penn has some good ones. They are well-informed in their areas of expertise and they care about their students’ academic progress.